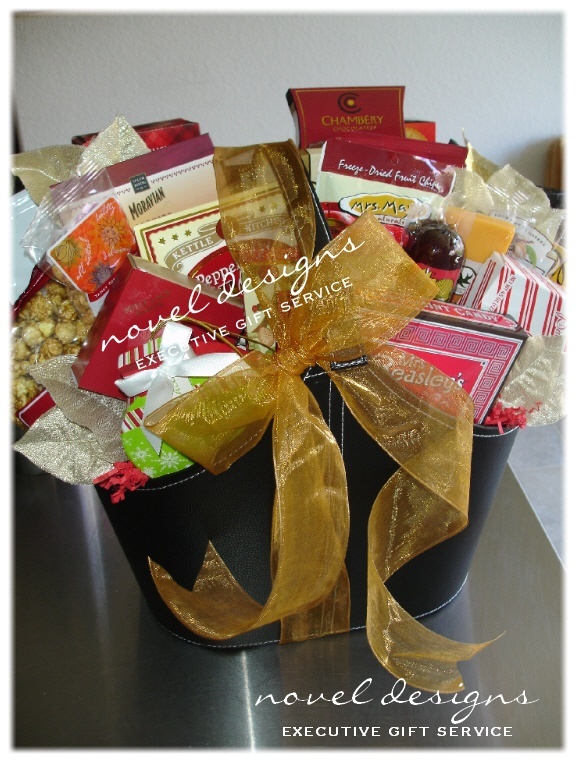 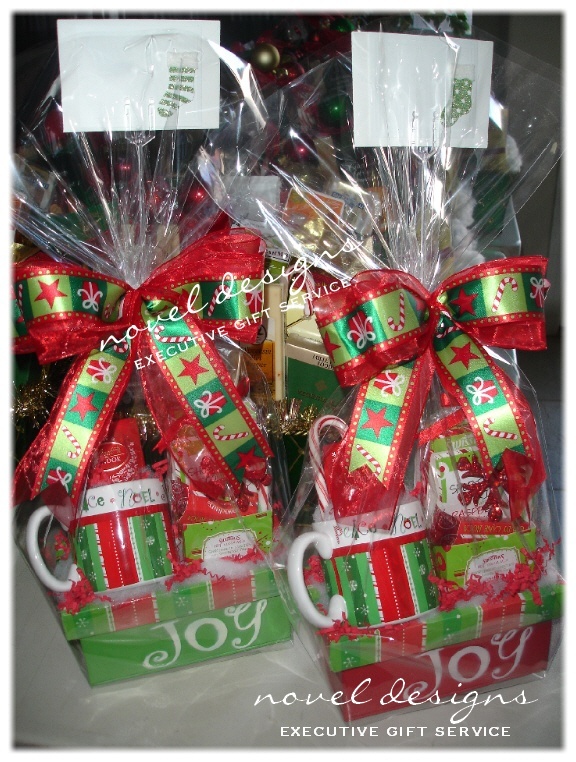 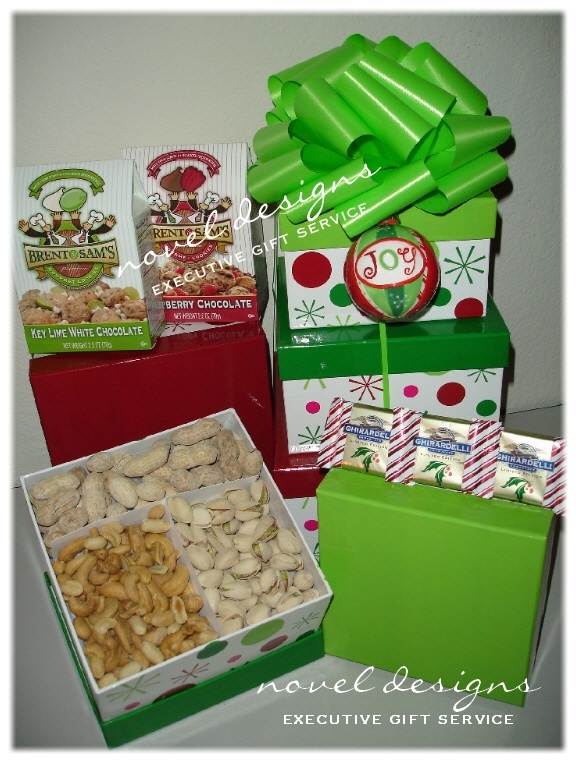 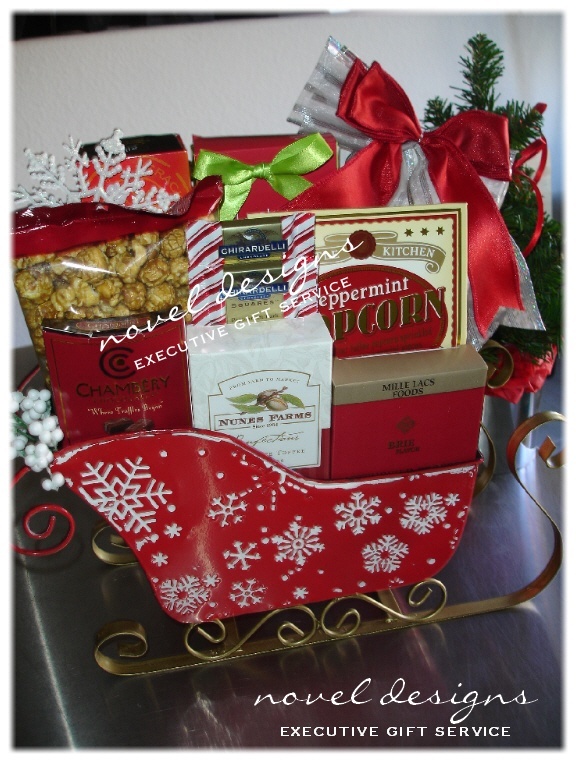 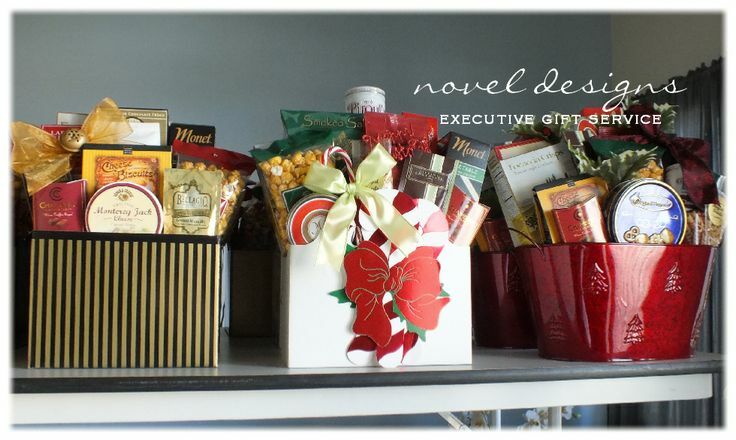 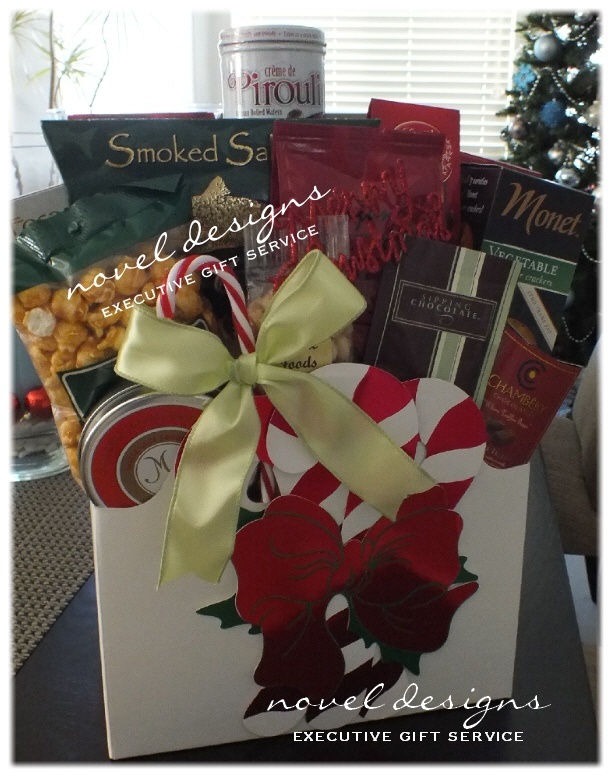 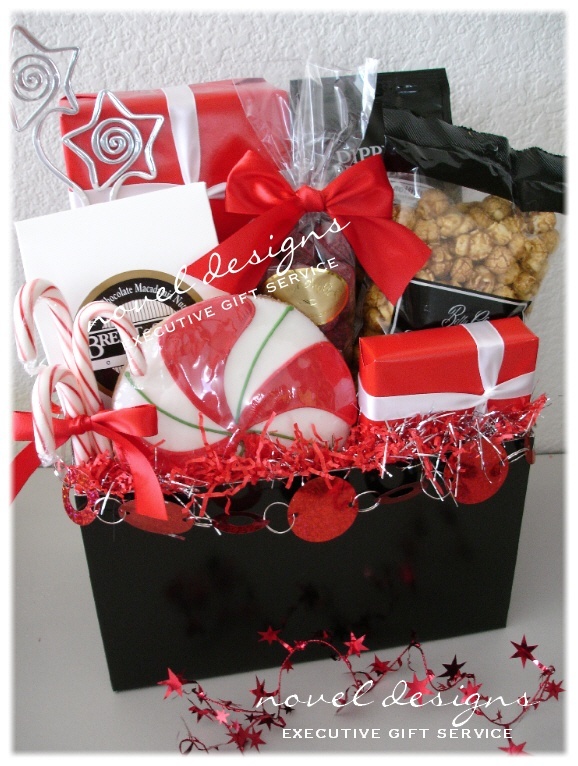 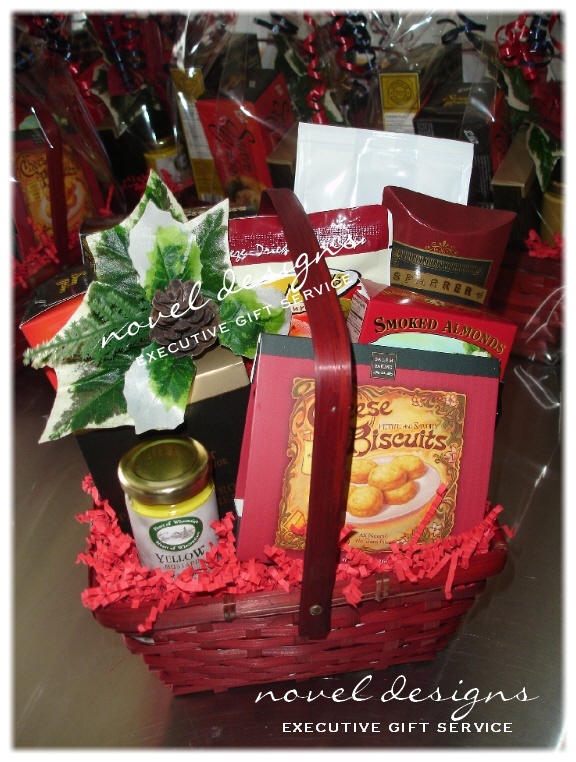 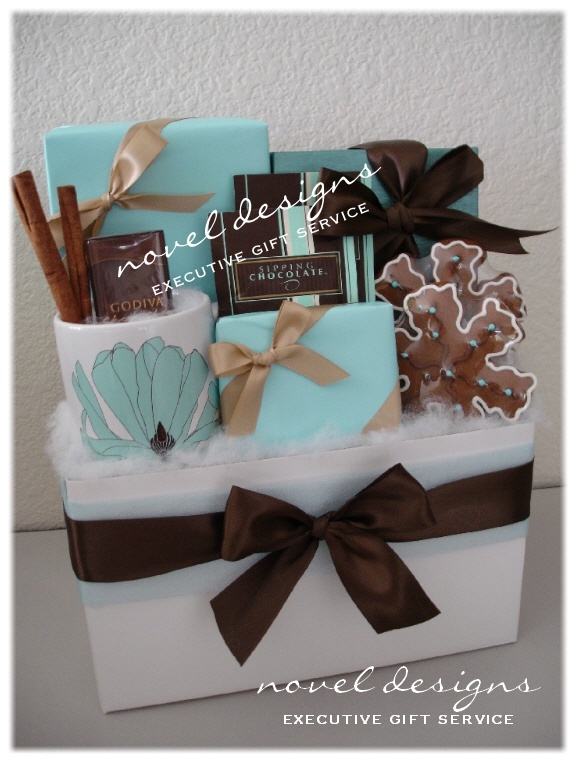 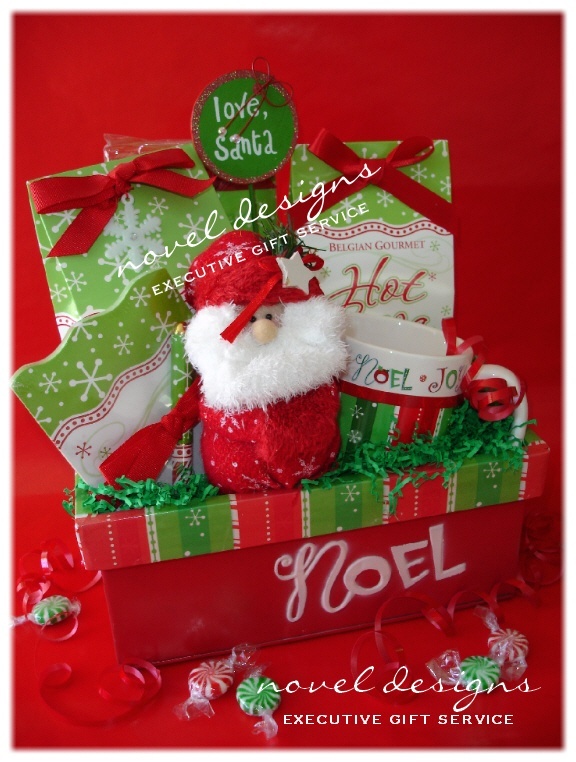 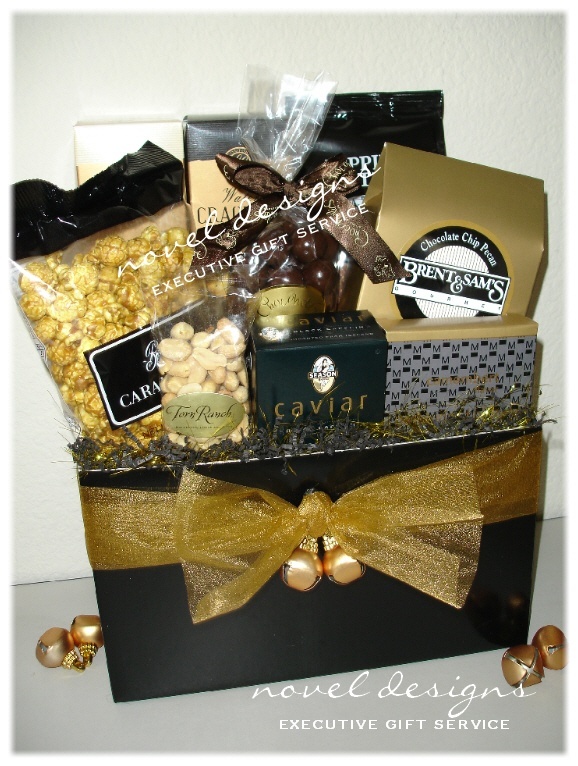 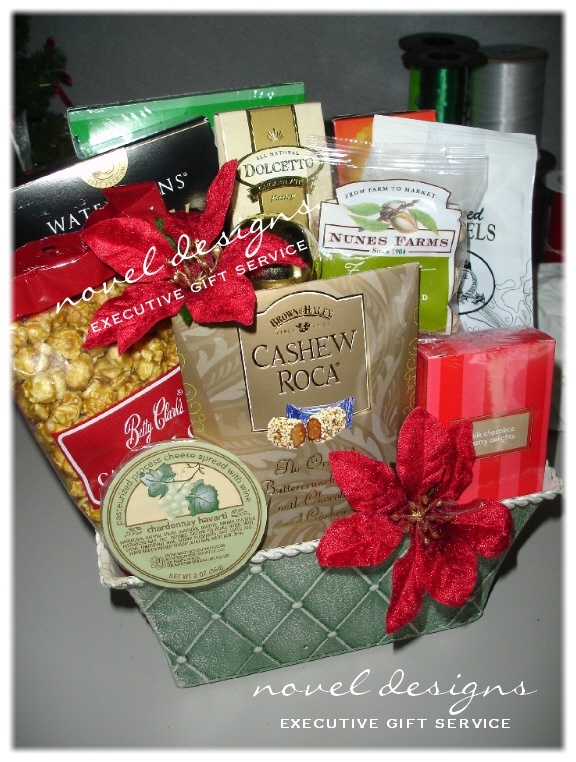 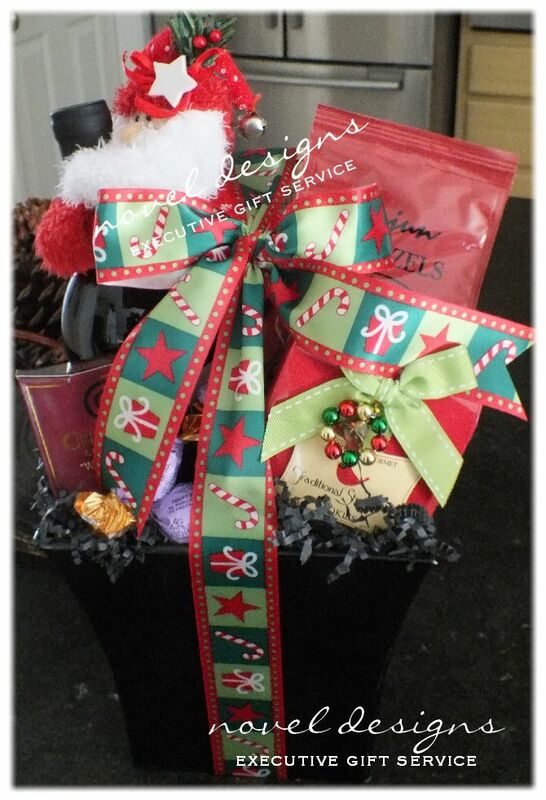 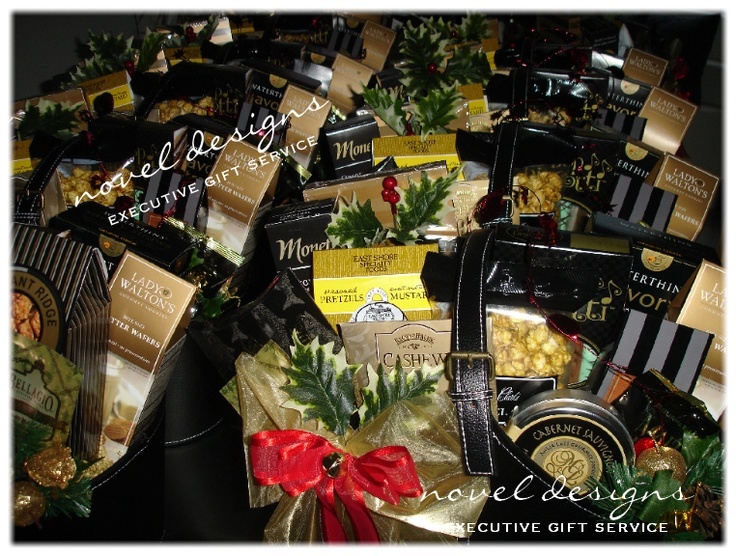 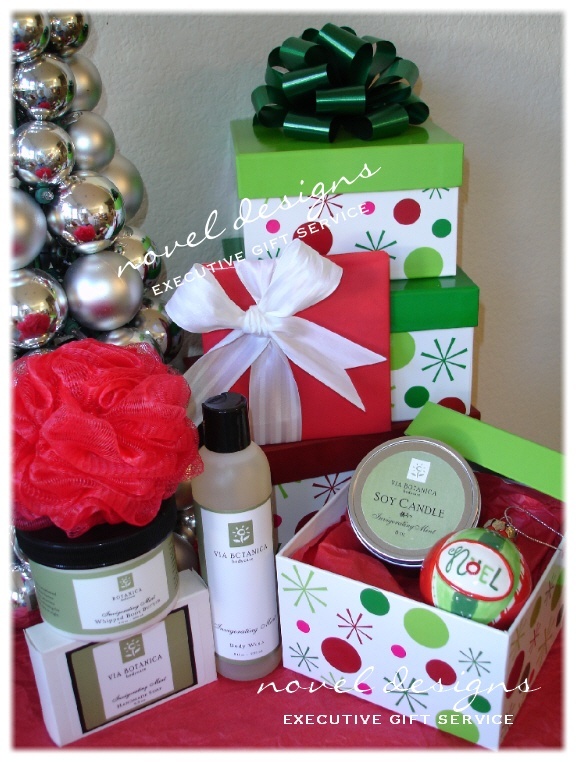 Christmas holiday gifts and gift baskets i.e. 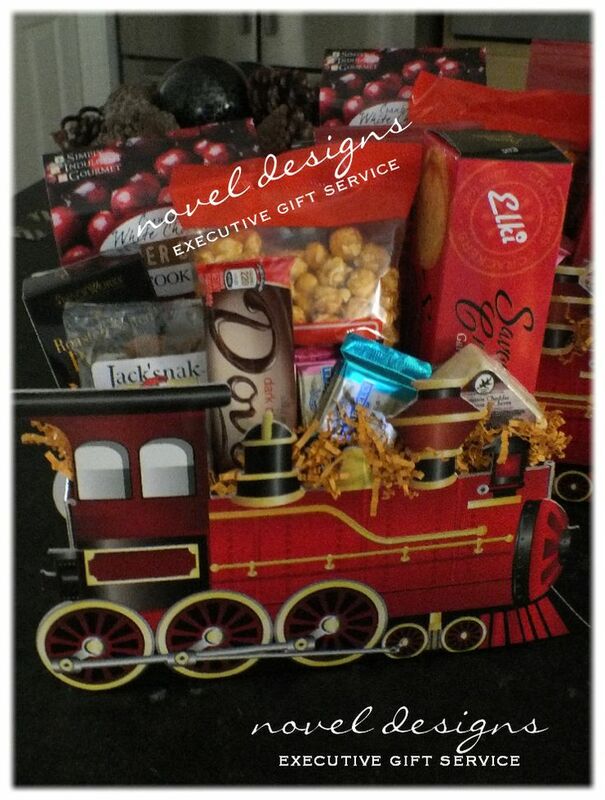 something budget friendly, personalized and modern in contents & style? 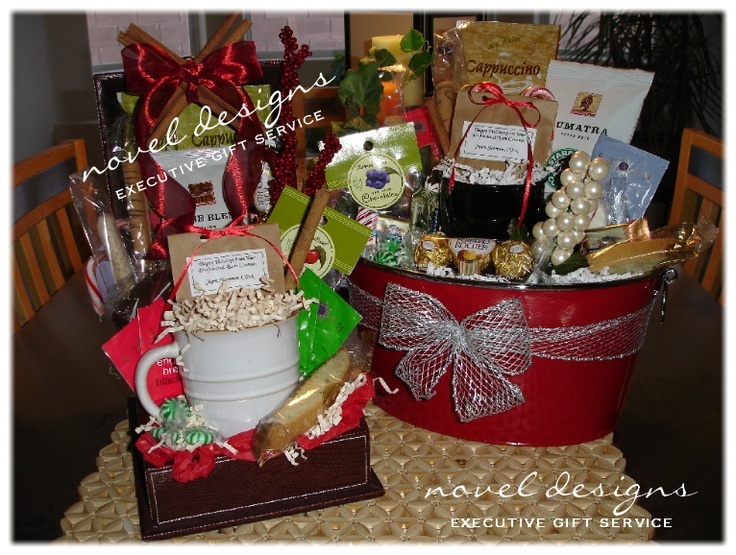 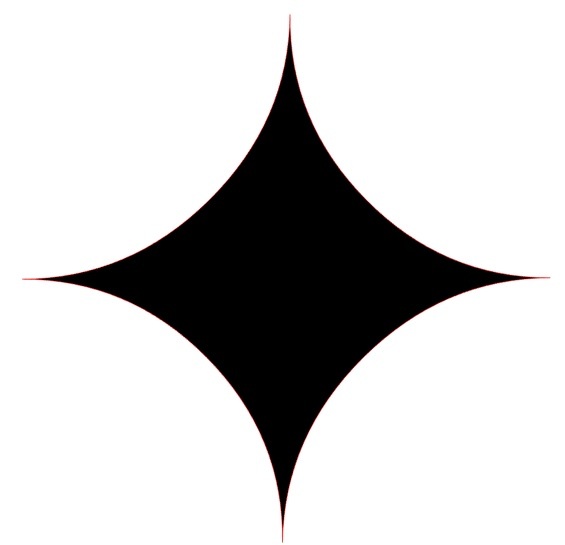 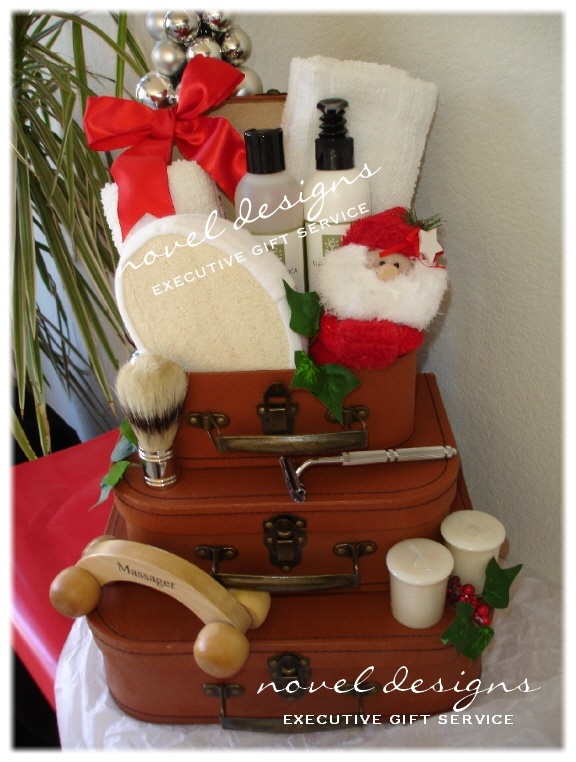 VIP's and can even include your logo, promotional items, itineraries, marketing literature & more!